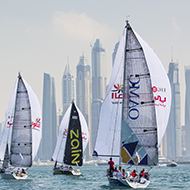 Delft Challenge has been participating in the Sailing Arabia The Tour (SATT). 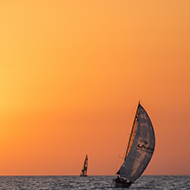 Last year we changed the challenge to the Tour Voile! 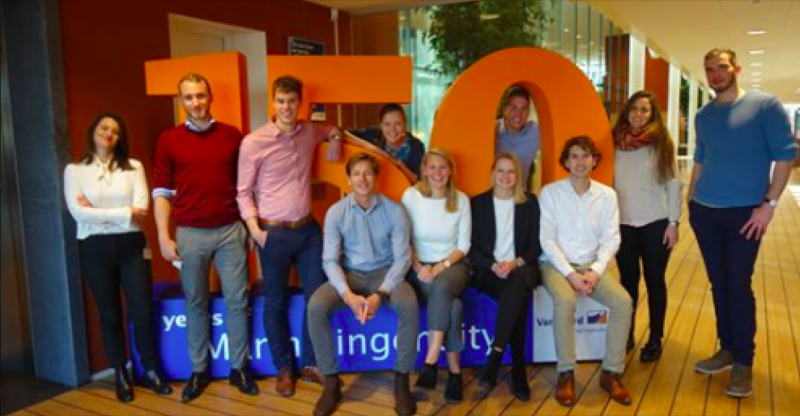 A group of students from Delft University of technology is working hard all year to be in the best shape in July to go for gold. 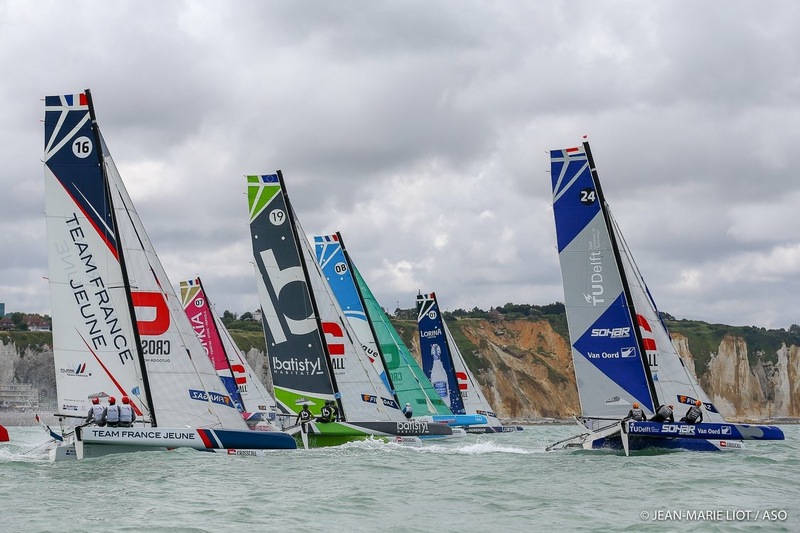 Tour Voile is a prestigious sailing event that will take us along the whole coast of France. 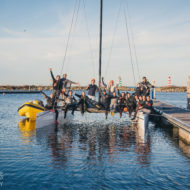 Leading this campaign solely with a few students while spending as much time on the water is a big but exciting challenge. 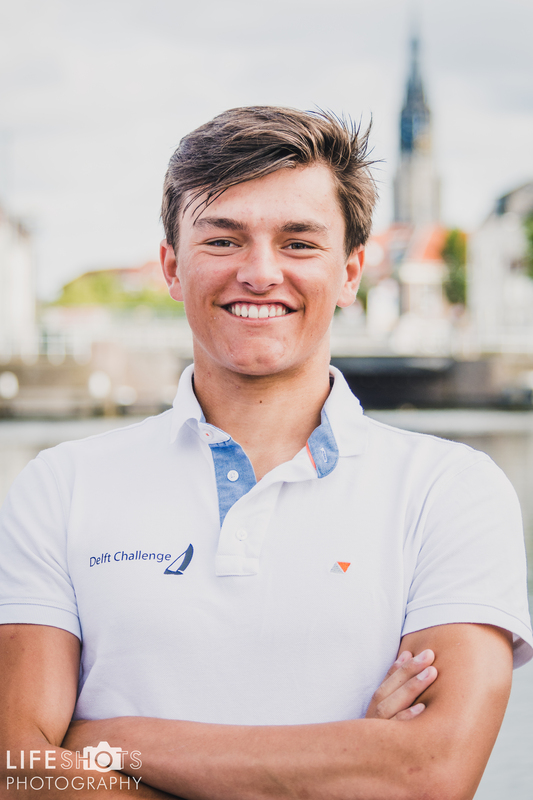 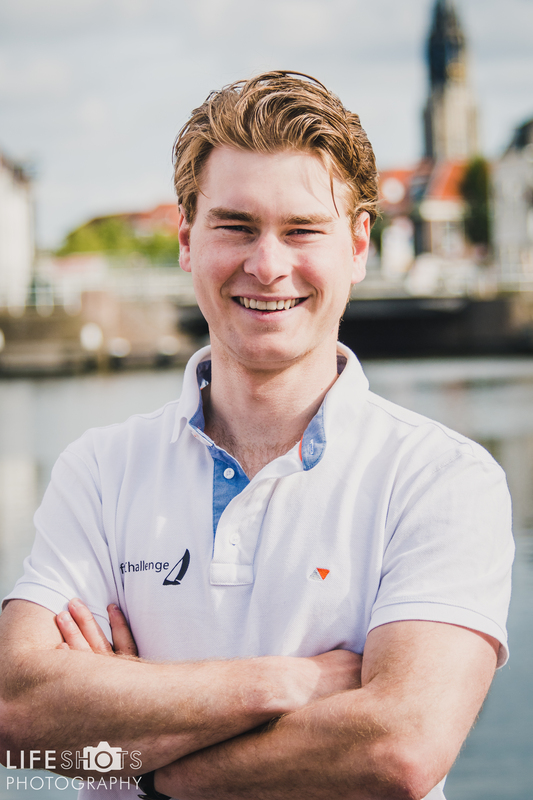 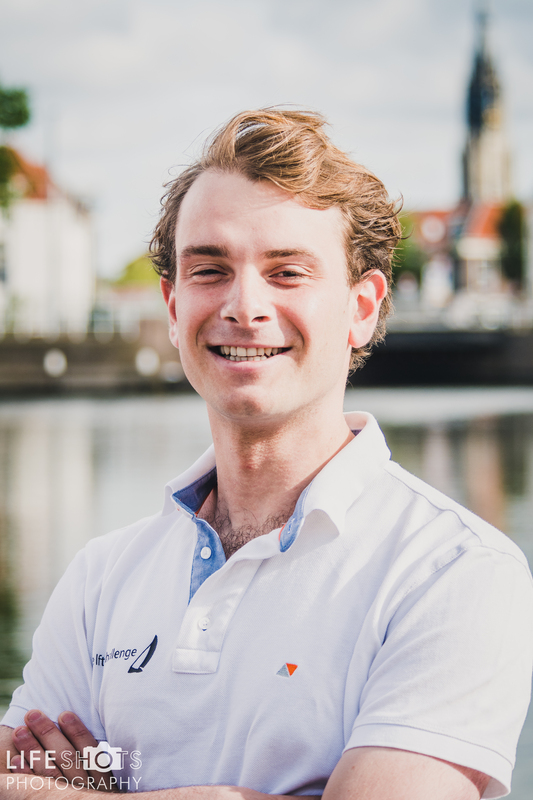 Delft Challenge is a team with young and enthusiastic sailors from the Delft University of Technology, participating in numerous offshore sailing events around the globe. 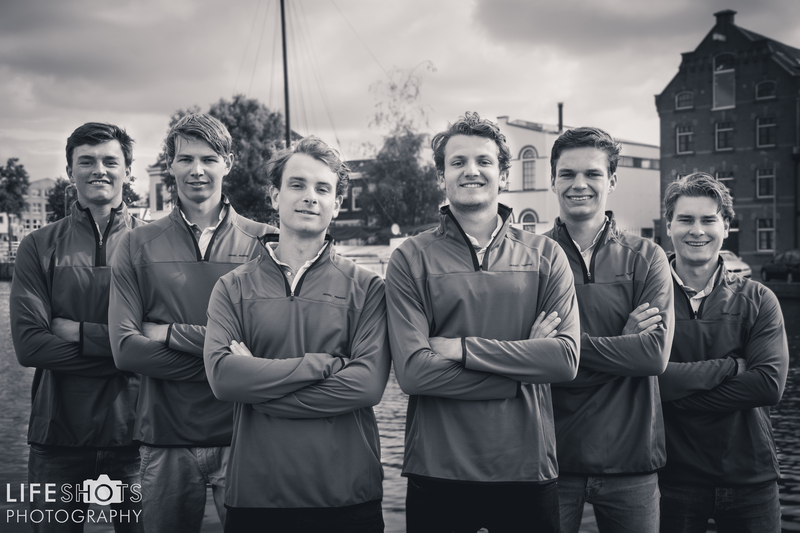 Founded in 2003 with the sole purpose of participating in the Tour de France à la Voile, the team has gone through several complete changes to keep a young, student-only team. 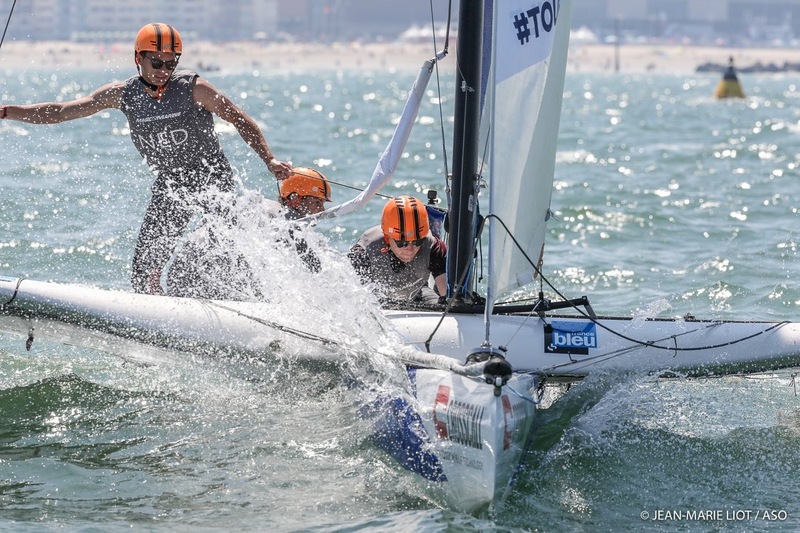 Nowadays, the team is a stable factor in the international sailing world, a fierce competitor that is both feared and admired by its competition. 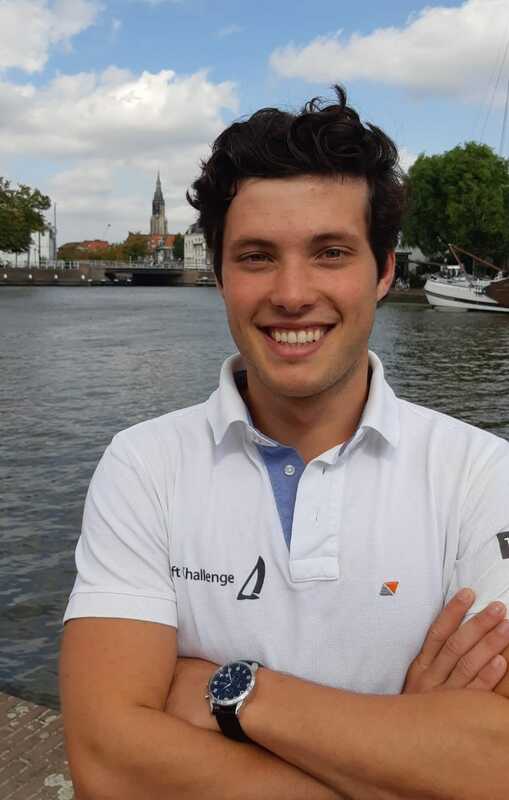 Scroll down and get to know these young adventurers that set sail on the world’s seas. 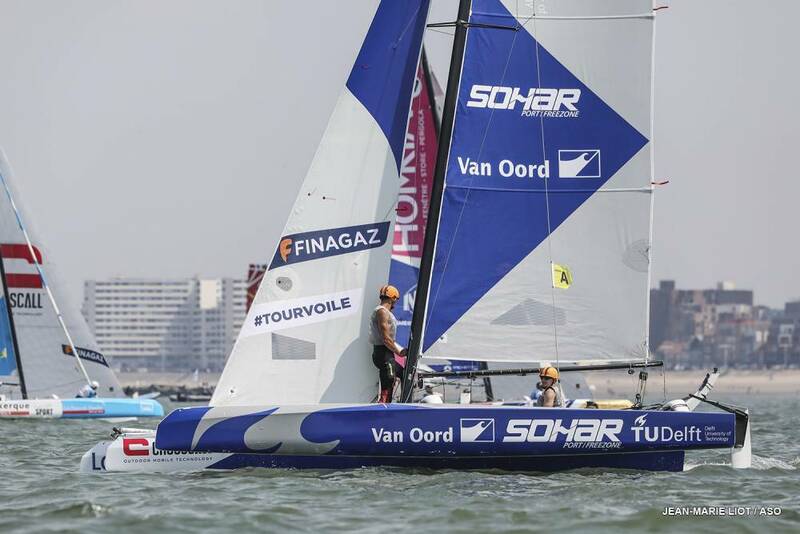 Eerste twee locaties van de Tour Voile. 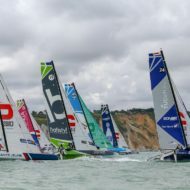 De Tour Voile is aan de gang we we hebben de eerste drie locaties achter de rug; Duinkerken, Dieppe en Barneville-Carteret. 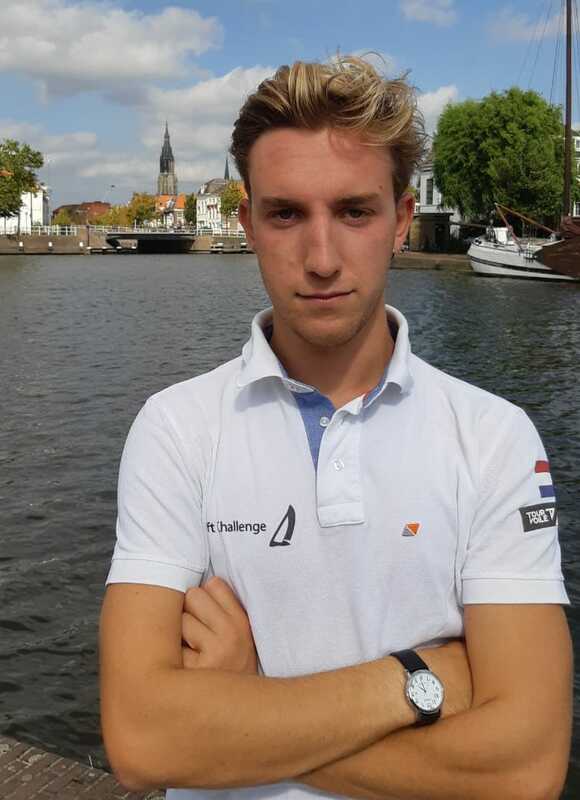 Nu zijn de wedstrijden bezig in Baden.